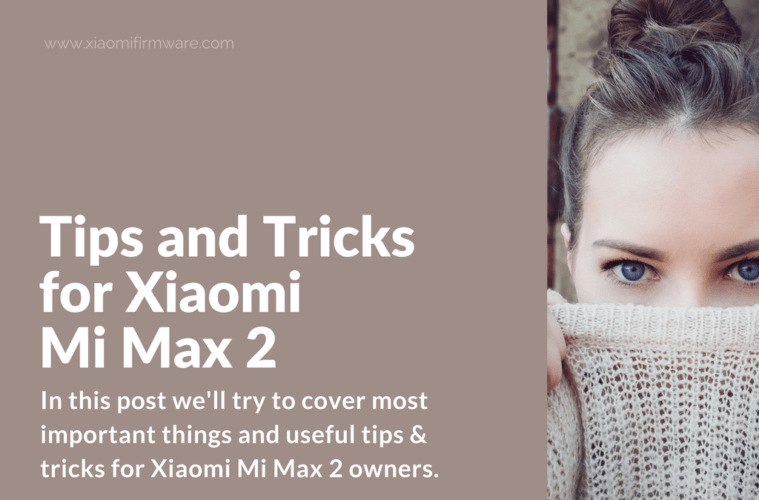 In this post we’ll try to cover most important things and useful tips & tricks for Xiaomi Mi Max 2 owners. Continue reading to find the answers for most frequently asked questions regarding the Mi Max 2 smartphone. If you’ve got something to add, feel free to do this in the comments section below! Thank you and have a great time using your awesome Xiaomi MIUI smartphone. Go to “Settings” > “About phone”. Find the MIUI version field and tap 5-7 times times on it until you’ll see a message saying that you’re now a developer. Now go back to “Settings” menu, then “Advanced” and now enable USB-Debugging. 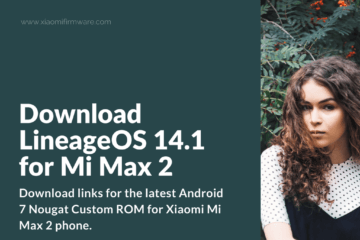 How to make a screenshot on Xiaomi Mi Max 2? Press “Power” and “Volume Down” buttons at the same time. Swipe on a on screen with three fingers. 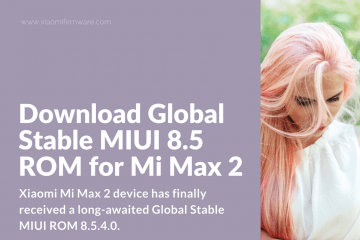 Is Xiaomi Mi Max 2 supports OTG? Yeap, Mi Max 2 have OTG support. 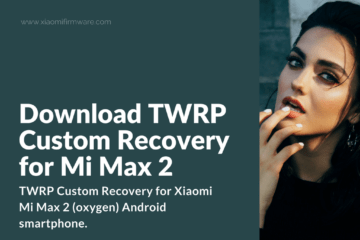 How to enter recovery mode on Xiaomi Mi Max 2? Turn off your phone and press “Volume Up” and “Power” button at the same time. 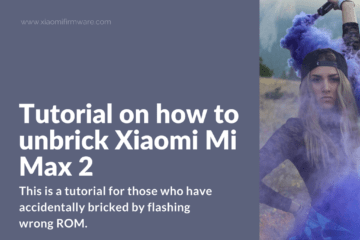 How to enter fastboot mode on Xiaomi Mi Max 2? Press and hold “Volume Down” and “Power” button at the same time. Wait until fastboot logo appears on the screen. How to create folders on the main screen? Simply grab an icon and move it on another application, this way the new folder will be created. You can rename the folder after it has been created. 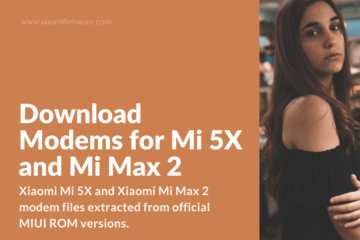 How to check IMEI code on Xiaomi Mi Max 2? Your IMEI is written on the original box. Otherwise you can enter *#06# on a dialing screen to check the IMEI code. Is Xiaomi Mi Max 2 supports NFC? Nope, Mi Max 2 doesn’t have NFC support. How to check if my Xiaomi Mi Max 2 original or fake? 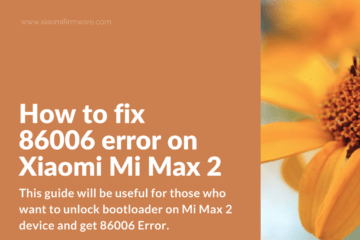 How to unlock bootloader on Mi Max 2? Can I install TWRP without unlocking bootloader? No, it’s not possible. You can only flash custom recovery on unlocked device. Can Xiaomi Mi Max 2 record calls? Yeap. To enable sound recording you’ll need to do the following. Go to phone setting, find call records menu and enable recording. How to enter engineer menu on Mi Max 2? Visit “Settings” > “About phone” and tap 3-4 times on kernel version, the engineering menu should open. Can I use Mi Max 2 as a power bank? Yeap, it’s possible. You only require a suitable working cable. That’s pretty much it! If you’ve got your own interesting tips and tricks, or you would like to suggest something, feel free to do this in the comments below! Your help will be much appreciated!